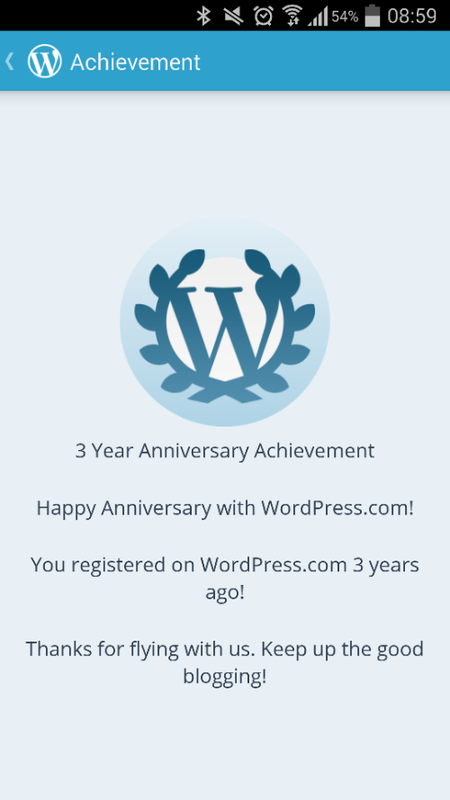 Holy Moley, 3 years ago on Monday 20th I started this blog. That has flown by! Yay!